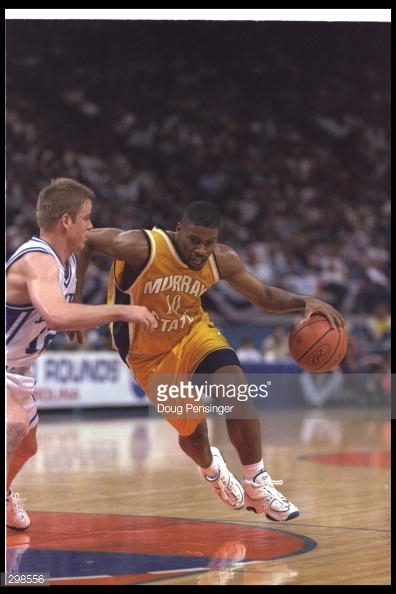 Townsend, a 6-1 guard, played at Murray State from 1996-98. He was a two-time All-OVC selection. Among players who played just two seasons, he is fifth in points scored with 855. Despite playing just two years, he is sixth in career assists and he holds the record for assists in a single season with 212. He finished his career with a 13.6 career scoring average.